Every woman long for fair skin and slim figure in their life, don’t you agree? What if I tell you that we could indeed achieve it plus also having good eyesight with one product? 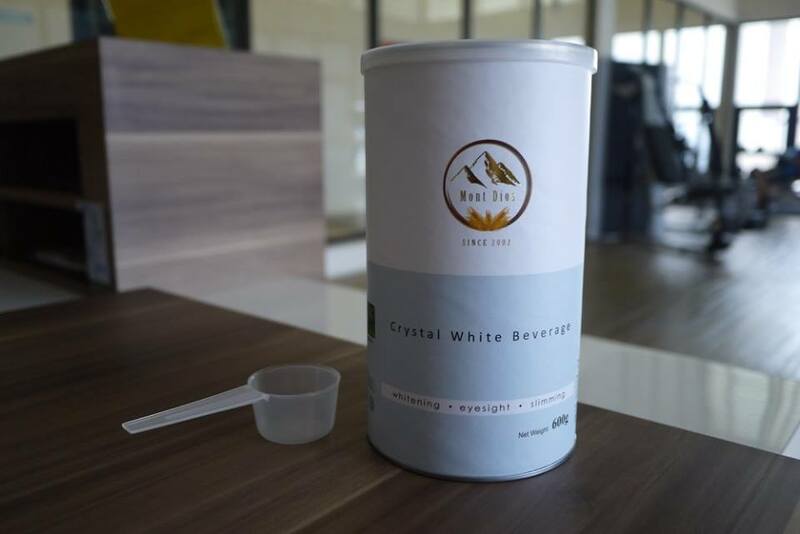 I have recently tried a new health beverage, Mont Dios Crystal White Beverage that was introduced by my friend. 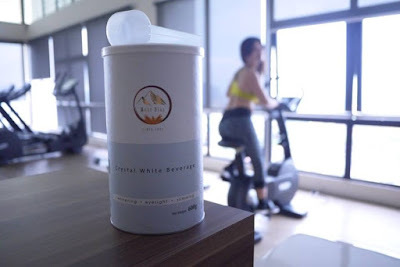 So I did some homework and found out that Mont Dios Crystal White Beverage is a specially formulated nutritious health drink that consists of over 13 nutritional ingredients such as such as barley, flaxseed, black wild rice, millet, quinoa, mountain red rice, sorghum, buckwheat, oat groats, brown rice, soy powder, chia seeds and natural source of lutein from fruits and vegetables. Formulated in Dubai, Mont Dios Crystal White Beverage provides multiple benefits such as eye protection, high dietary fiber and anti-oxidant, boost up energy and metabolism, help in weight loss, improve skin whitening, strong bones, lower Type-2 Diabetes risk, build muscle, prevent breast and cervical cancer and develop and repair body tissues. Since this sounds really promising, I can’t wait and tried it out myself. 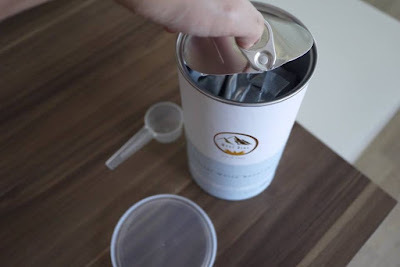 The Mont Dios Crystal White Beverage comes in a foil packet inside a simple canister. The light yellow powder contains high fibre hence it is a perfect meal replacement. It is easy to prepare and perfect to drink anywhere anytime of the day. Just add 1 scoop of Crystal White Beverage into a cup then add 100ml of room temperature water and stir it well, after that top up 150ml of hot water and it’s ready to be served. Well, since I am a lazy person I am using another quicker way, which is add 2 tablespoon (30g) of Crystal White Beverage into 200ml of warm water and shake it in a shaker. Tada, a healthy, nutritious and delicious meal replacement beverage is ready in just a minute! The beverage smells great from the Organic soy powder, plus the taste is great with crunchy feeling from the chia seeds. I feel full for hours after drinking just one portion. Mont Dios Crystal White Beverage has been my breakfast for 2 weeks now, and I can really feel my body is lighter, and my skin is fairer and smoother too. In long run, I believe my eyesight will be improved too as it contains lutein, the most important nutrients for improving eye health for preventing oxidative damage to the area of the retina responsible for fine vision, and play a central role in protecting against the development of macular degeneration. Mont Dios Crystal White Beverage meets the national food safety and quality standard with certifications from HACCP, ISO and MESTI, hence consumers will be rest assured when consuming Mont Dios Crystal White Beverage without any worries. It is Halal certified and can be consumed by vegetarians as it is made from 100% natural ingredients with zero preservatives. It is ideal to be consumed by all ages. 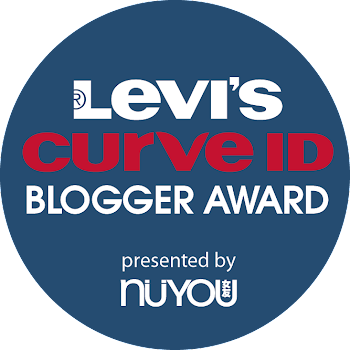 No wonder Mont Dios’s Beauty Secret Crystal White Beverage has been awarded the Super Health Brand Asia Success Award for the Best Brown Rice Products in the Health Food Sector. Multi Grains Powder (Organic Flaxseed, Organic Barley, Organic Quinoa, Organic Millet, Organic Brown Rice, Organic Oat Groat, Organic Buckwheat, Sorghum, Black Wild Rice, Mountain Red Rice), Chia Sees, Organic Oats Powders, Isolate Soy Protein, Calcium, Lutein, (Prebiotics) FOS-Inulin, Organic Soy Powder. Mont Dios Crystal White Beverage original price was RM 188 for a tin of 600g but good news for us, they are having Mother's Day promotion which is RM320 for 2 bottles and get free 4 items now. Does it taste nice? Normally how long does 1 bottle last? How's the taste like? I never drink whitening drink before!